In a world short on self awareness and lacking in self control, it’s noteworthy whenever someone sets aside their own indulgence for better things. 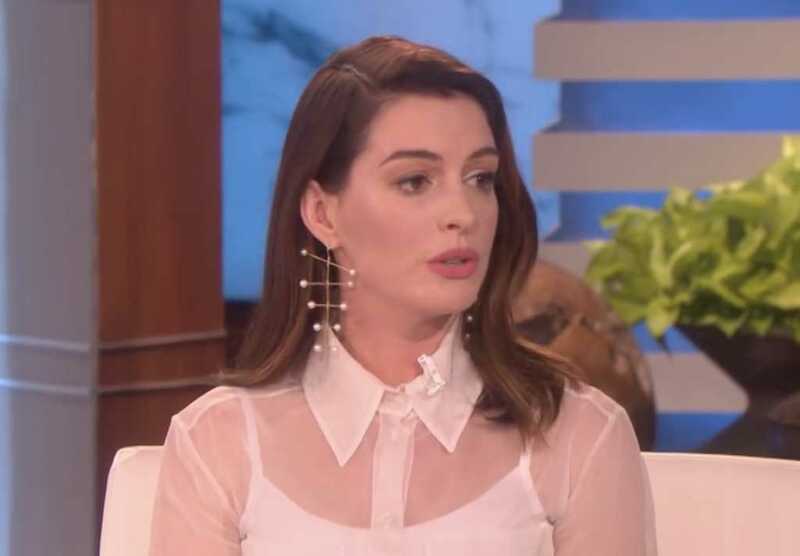 Anne Hathaway revealed during a recent appearance on “The Ellen Show” she’s decided to give up alcohol — at least for the next 18 years, as she’s raising her young son — because she doesn’t like the person she is when she’s drinking. There’s no telling at this point if Hathaway will stick to her pledge, but it’s laudable she would so publicly step away from alcohol — a substance so prevalent in American society its abuse has reached epidemic levels — because she wants to be the best version of herself for her young child. We live in an era of self indulgence and little restraint, so there’s no doubt Hathaway’s personal decision will ruffle a few feathers. But from this teetotaler, welcome to the club — even if it’s only for a few years.